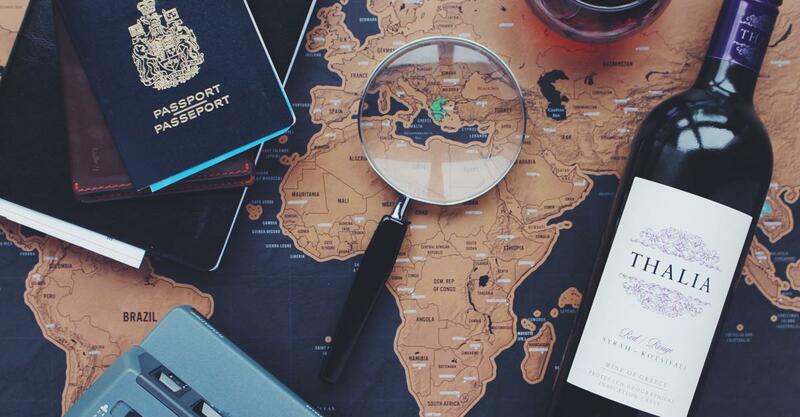 For any traveler who’s constantly on the run, be it for leisure or business, one would have to constantly check in and out of cities and hotels in a small time frame. They often have to book hotel rooms and leave much earlier than the checkout time, and at times they end up checking in close to the checkout time. Amidst looking for a fulfilling experience, the frequent traveler gets lesser value for money and ends up feeling unsatisfied with the experience. For travelers and tourists constantly in transit, a 24 hour check in hotel is a savior! It gives them a lot of flexibility and not to mention, good value for money. Book a hotel room and check in at a comfortable time and make good use of the hotel services. This can’t get any better, can it? Well, it definitely gets better when you can use the hotel for just a few hours along with the 24 hour check in. Check in anytime you want and pay for only the number of hours you used the hotel! It’s like having a no strings attached relationship. Imagine a business meet, you flew over and decided to book a hotel room just for few hours to sleep and freshen up. Or imagine if you book a room and end up deciding to leave early. Or the time when, amidst your weary journey you wanted to get some rest by checking in at a hotel for few hours. In times like these 24 hour check in and hourly rooms are quintessential, you can save a lot of money and use it to dine at your favorite restaurant, try some new cuisine, visit that shopping spot or place of beauty you always wanted to see. The reduced cost of booking hotel rooms by the hour is definitely a seductive notion as it gives control of his own wallet back to the traveler, also giving them a chance to stay at different hotels in a single visit and try different services, and see for themselves what best suits their needs. Whether you are looking for a private fantasy, a few hours of refreshment or even a romantic rendezvous, such hotels would give the traveler a seamless and fluid experience. On a lighter note, even Superman could use this service to much benefit, he wouldn’t have to look for a phone-booth, which are rare these days. 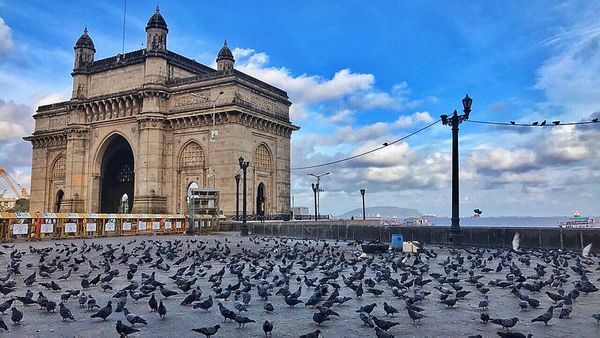 Have you explored these 8 secrets of Mumbai yet?